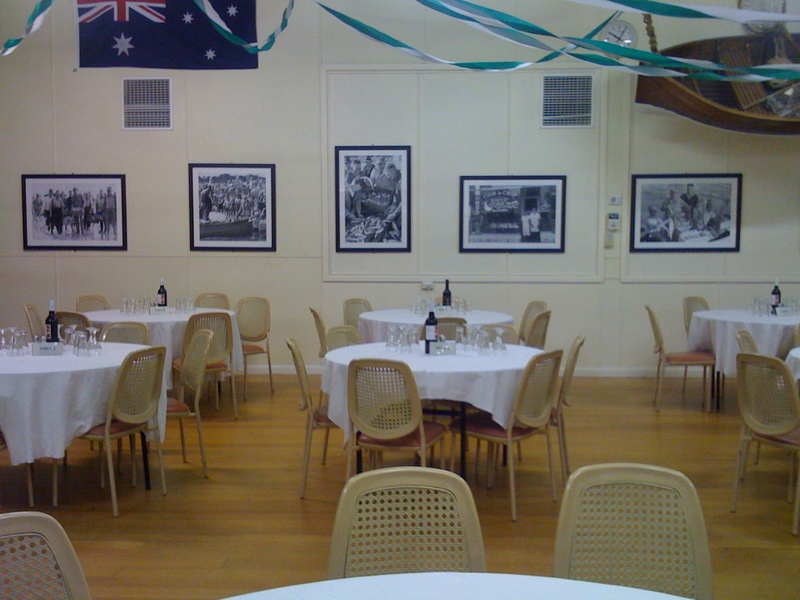 Aside from being on the picturesque Elwood Foreshore, we are lucky enough to have some fantastic club facilities. The facilities comprises a main hall with sea views, a kitchen, a smaller room, male and female toilets. Below the main hall is a boathouse which stores boats where only members are permitted access. The club has table and chairs to seat approximately 90 people, as well as trestle tables which can be made available on request. The club has two fridges; a bar (supply own alcohol); commercial size ovens; microwave oven and a food preparation area. The club has BYO license which limits the circumstances alcohol can be brought and consumed on the premises. People coming into the club are able to bring their own alcohol for their own consumption. Alcohol cannot be sold or supplied unless the hirer has obtained a relevant liquor license.